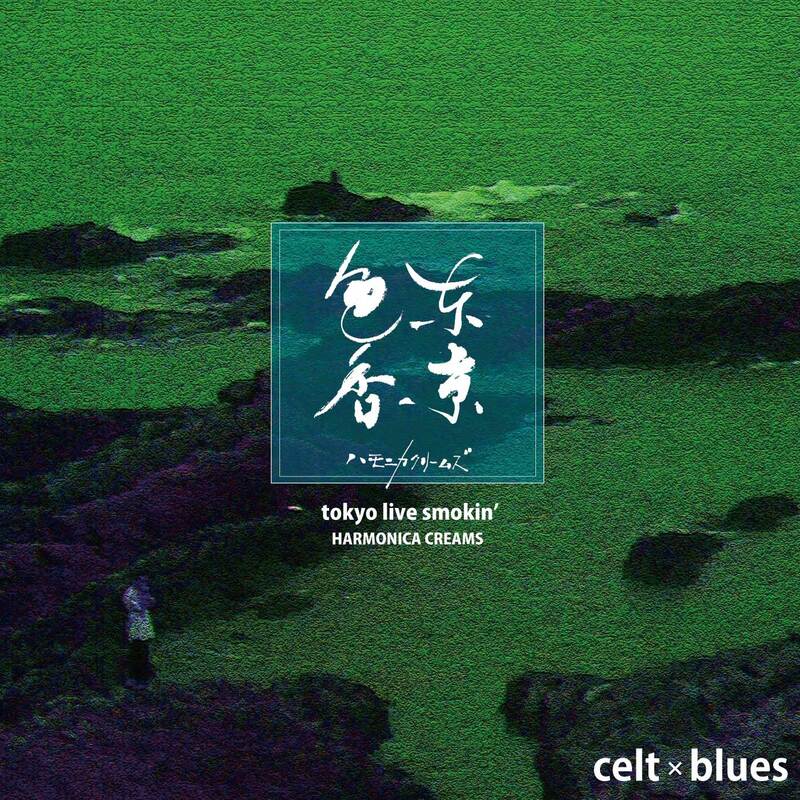 Harmonica Cream’s third CD 「tokyo live smokin’」is an “official bootleg album” from concert in Tokyo 2013. Featuring Yuji Tanaka on drums, made an explosion live groove. The album recorded nevertheless features all-original compositions with five new songs. All songs recorded by Jirokichi in 6 October 2013.